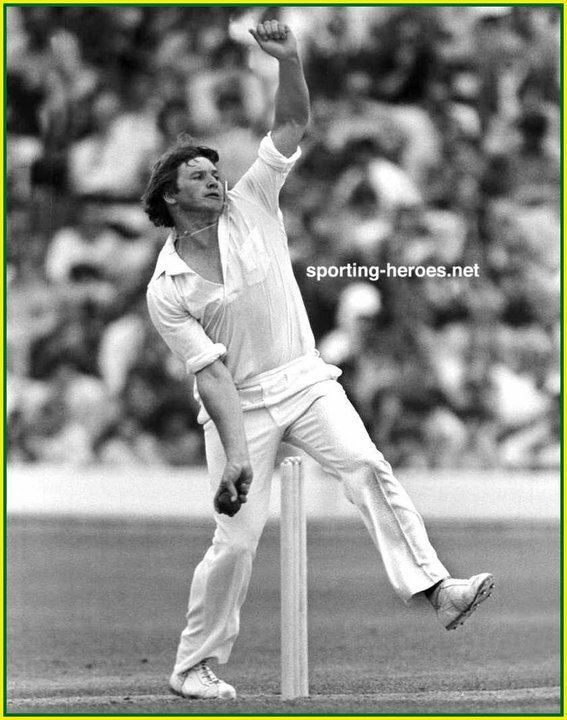 Trevor John Laughlin (born 30 January 1951, Nyah West, Victoria) is a former Australian cricketer who played in three Tests and six ODIs from 1978 to 1979. 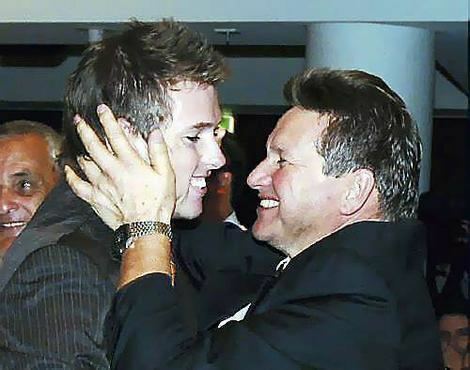 In addition, Laughlin was also an Australian rules footballer who played for Mordialloc Football Club in the Victorian Football Association (VFA). 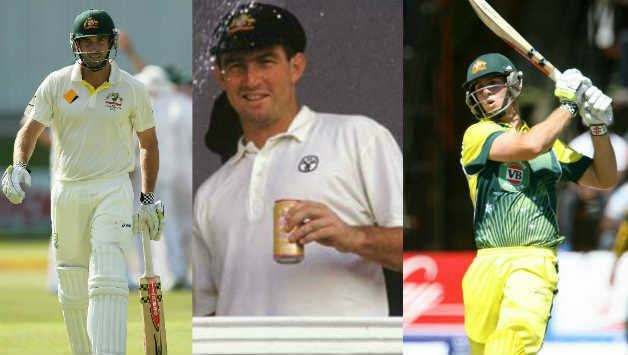 Laughlin's son Ben has also played international cricket for Australia.